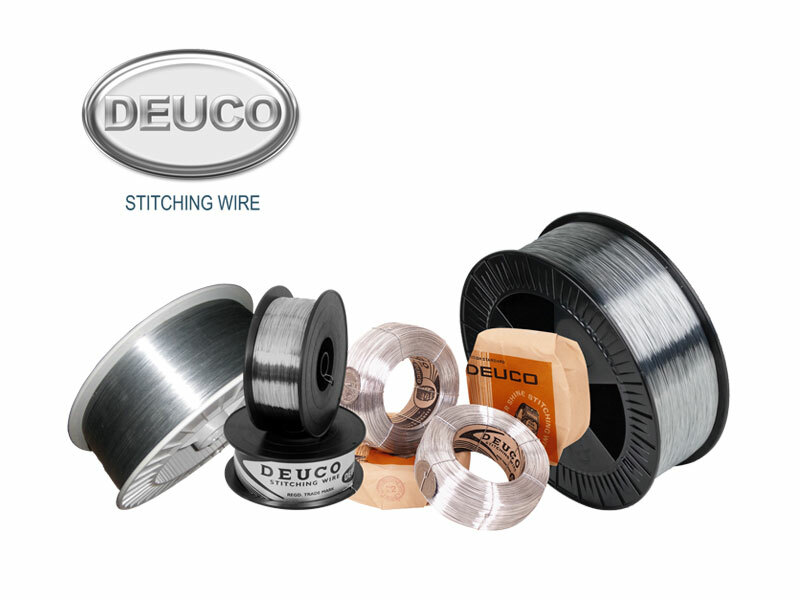 DEUCO Stitching Wire is in the business of manufacturing stitching wires for more than 55 years now. A reliable and quality source for a complete range of Round Stitching Wire, Flat and Narrow Flat Stitching wires with Zinc, Copper, Brass and Vibrant colour Coatings and Spiral wires. Our Mr. Late M. A. Retiwala laid the foundation of the company. He began as an entrepreneur importing stitching wires in late fourties. In the late fifties, with the dawn of industrialization in India, phenomenal growth witnessed in the demand of stitching wires. Our Late Mr.Y. A. Retiwala with technical acumen joined and supported Mr. M.A. Retiwala and they started manufacturing these wires in India under the brand name DEUCO. To-day, DEUCO is a leading name in the Indian Printing and Packaging Industries, due to its superior quality and service. The company offers stitching wires to both industries in a wide variety of sizes and coating. We put our strenuous efforts in research, which leads to product development and meets changing demand of the industry.